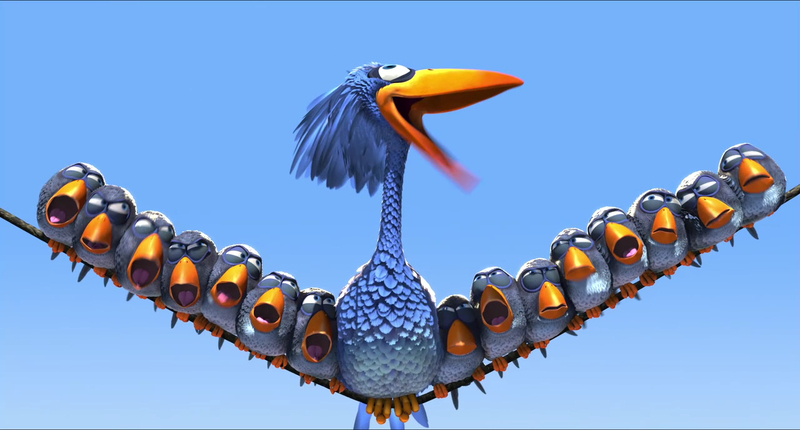 We come to the next of our delightful Pixar shorts, For the Birds. 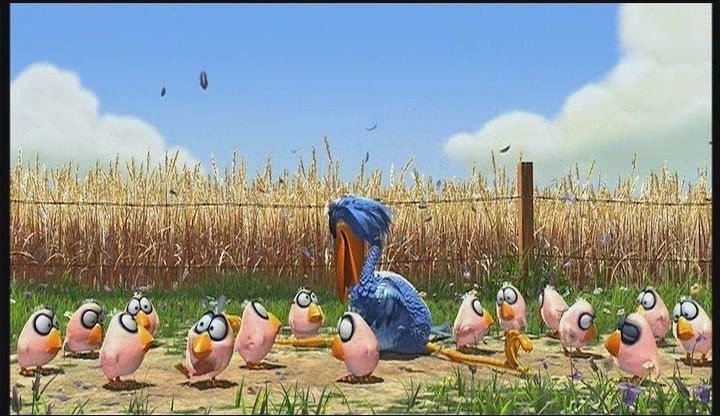 This short was done entirely so they could work on feathers for the technology of Sully’s fur in Monsters Inc. Indeed the texture they were able to achieve on the birds is really quite remarkable. They were also able to get different personalities on each of the cute birds. That’s pretty good considering all they do is chirp! A big bird comes to spoil the party and the little birds think he is a real nerd. They don’t like having him around one bit but he just wants to hang out. 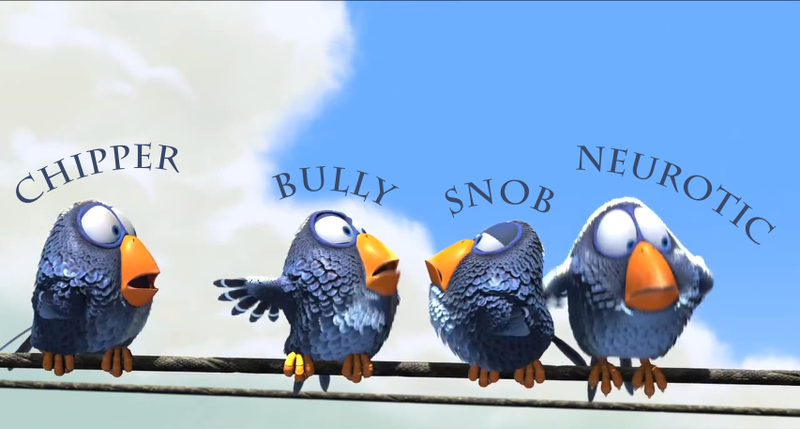 Like all the Pixar shorts For the Birds is basically a silent movie bit. I love how happy the big bird is. He’s having the time of his life. On the audio commentary they talk about the feathers as “pringles” and that it was the first time they could move such details around and manipulate them. It really is quite remarkable when you look at the big bird and all those layers of feathers. The pay off at the end is very funny and the music by country band Riders in the Sky is just right (same band who does Woody’s Roundup theme). 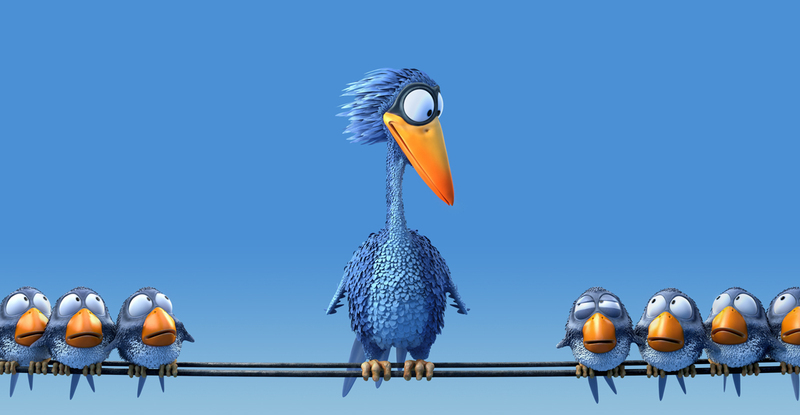 For the Birds won Pixar another Best Animated Short Oscar in 2000 which was well deserved. It’s so likable, colorful and sweet. Check it out. I don’t have any criticisms on this one. I always loved that one…but watching it again…I mean it is a little bit mean-spirited. Yeah, the little birds are a little bit snobbish, but honestly, I wouldn’t be too pleased if someone barged in and then squashed me up either. You might be over thinking this one just a little bit. Go with that first response. It’s a sweet funny story of including the big dopey oaf in the group and when you don’t there are humorous rewards. It’s a joke based on a situation most people can relate too on both sides of the situation. That’s what makes it funny. Plus they are kind of making fun of the bird before he sits on the wire. He’s just so clueless he doesn’t get it. I definitely don’t see it as mean spirited. Just a lot of fun. It was enjoyable from what I remember. 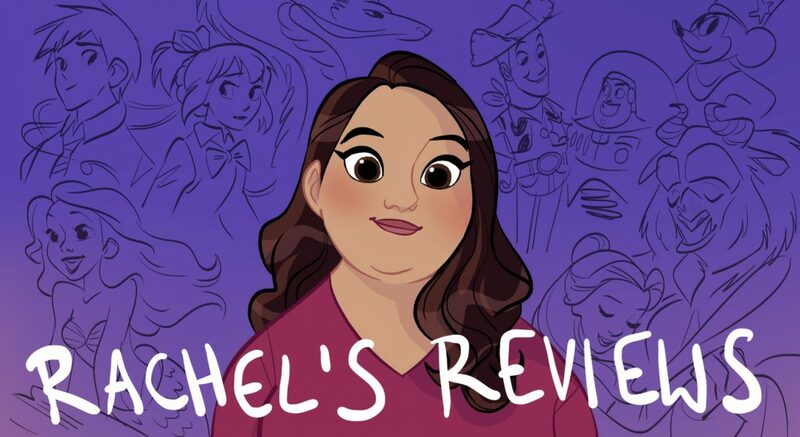 It’s right there in the post if you want to rewatch. Thanks always for commenting! Yeah, I saw it there. Not really interested in rewatching it, atm. I’d like that song is playing, because isn’t “riders in the sky”. Anybody can reply to me ? I know the song but don’t relember who belong, would be Miles Davis or Herbie Hancok ?